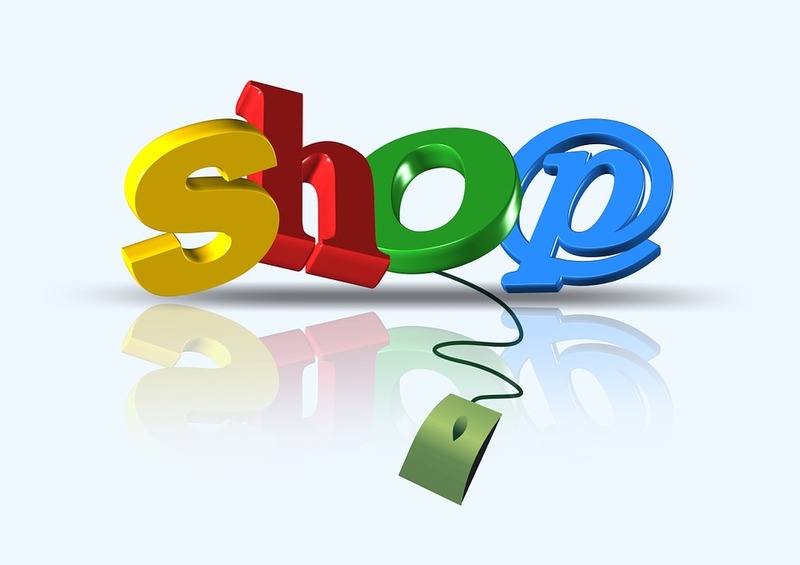 Have your e-commerce sales slowly been trending downwards? Are you generating less revenue this year compared to previous years but don’t quite know what the problem is? Expensive shipping rates are the No. 1 factor that causes shoppers to abandon their e-commerce shopping carts. If you’re still using expensive courier shipping, you’re doing your online business a huge disservice. Check out the possibility of using a fulfillment center to ship your orders. Many times the fulfillment centers offer shipping discounts based on volume or velocity of goods. There is plenty of innovation happening within the shipping sector; you just have to hunt for cheaper shipping options in your area. Guest check-out availability is another reason shoppers abandon a site. If a customer has to register for your site just to make a one-time purchase, they may go to another e-commerce site where they already have an account (Amazon). Give customers the option to check out without creating an account, and you’ll be amazed at how many more shopping carts transition to completed sales. If you hope to survive and thrive in e-commerce, then you need to be acutely aware of pricing within your sector. Unless you’re selling one-of-a-kind custom pieces, others in your market are going to offer products similar to yours. Today’s mobile-enabled consumer actively hunts for cheaper prices online; beat them to the punch and offer price guarantees. If you can’t afford to meet-or-beat the pricing of other retailers, then you had better be prepared to wow your customers with phenomenal service. Your website’s load time can cause customers to abandon their shopping carts. If you have slow-running scripts or too many third-party cookies loading on your site, potential buyers are going to say “thanks, but no thanks” to purchasing from you. Use a tool like Pingdom’s Speed Test to see how long your website takes to load (tools.pingdom.com/fpt). With an ever-increasing number of consumers shopping on their mobile devices, a slow-loading website can directly impact data plan costs. Strip away any component that isn’t absolutely necessary from your site, to ensure customers enjoy a quick-load experience when visiting your e-commerce store. Pop-up offers are another huge turn-off for consumers. If a potential buyer has to close multiple pop-up windows as they attempt to browse your site, they’re going to quickly head to another online retailer that doesn’t annoy them with pop-ups. Even if you’re offering discounted rates or special deals in your pop-ups, the odds you’ll turn off a buyer are just too high. Opt for a solid banner that sits atop your site instead; you’re still targeting customers with a great offer without annoying them in the process. It is imperative you understand the numerous ways you can lose a sale if you hope to have any chance of correcting these mistakes. If you lose a customer the first time they visit your site, the chances of them visiting your online business again are slim-to-none. Are you prepared to carefully analyze the above-listed factors to ensure you’re optimizing your e-commerce venture for success? If so, challenge yourself to create a metric for each of the five factors above and track them on a weekly basis.